Should You Avoid MTS Systems Corporation (MTSC)? MTS Systems Corporation (NASDAQ:MTSC) was in 17 hedge funds’ portfolios at the end of September. MTSC investors should be aware of a decrease in hedge fund interest recently. 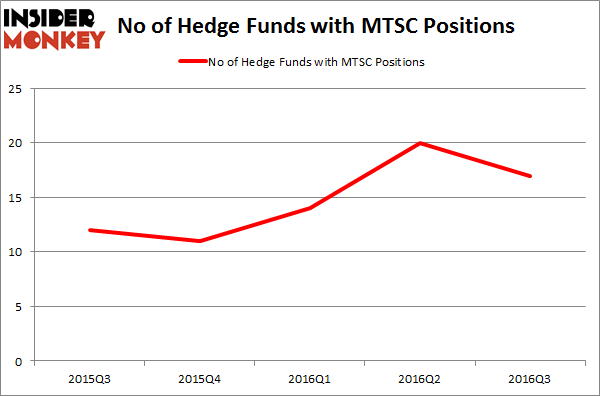 There were 20 hedge funds in our database with MTSC holdings at the end of the previous quarter. 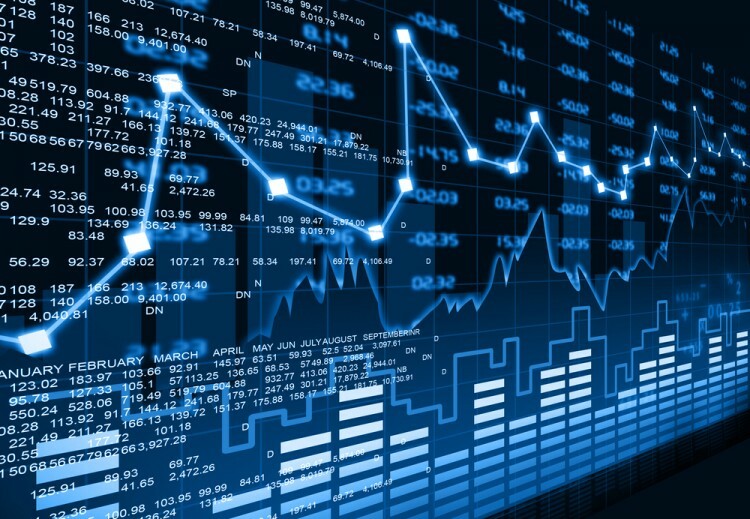 At the end of this article we will also compare MTSC to other stocks including FormFactor, Inc. (NASDAQ:FORM), Tailored Brands Inc (NYSE:TLRD), and Raptor Pharmaceutical Corp. (NASDAQ:RPTP) to get a better sense of its popularity. What have hedge funds been doing with MTS Systems Corporation (NASDAQ:MTSC)? At the end of the third quarter, a total of 17 of the hedge funds tracked by Insider Monkey were long this stock, down by 15% from one quarter earlier. Below, you can check out the change in hedge fund sentiment towards MTSC over the last 5 quarters. With the smart money’s sentiment swirling, there exists an “upper tier” of key hedge fund managers who were boosting their holdings significantly (or already accumulated large positions). When looking at the institutional investors followed by Insider Monkey, Ariel Investments, led by John W. Rogers, holds the most valuable position in MTS Systems Corporation (NASDAQ:MTSC). Ariel Investments has a $77.1 million position in the stock. Sitting at the No. 2 spot is Levin Capital Strategies, led by John A. Levin, which holds a $24.1 million position. Other peers that hold long positions consist of Jim Simons’ Renaissance Technologies, Ken Griffin’s Citadel Investment Group and Paul Marshall and Ian Wace’s Marshall Wace LLP. We should note that none of these hedge funds are among our list of the 100 best performing hedge funds which is based on the performance of their 13F long positions in non-microcap stocks.